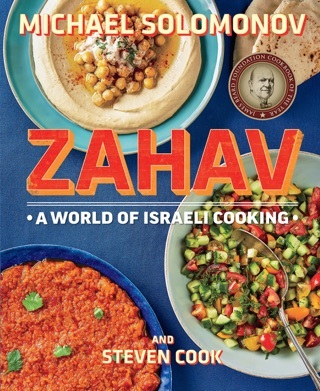 In the follow-up to their 2016 James Beard Award winning Zahav, chef Solomonov and his business partner Cook (together they have a string of restaurants in Philadelphia) mine the melting pot of Israel for the 70-year-old country's classic meals. Dishes are examined with quasi-Talmudic love. The history of the sabich an Iraqi Jewish sandwich of fried eggplant and hard-boiled eggs in pita is related in rapturous detail ("the story of sabich springs from the well of Jewish life"). There are recipes for its various components, including crispy fried eggplant and variations on amba, the traditional mango pickle (photos illustrate proper sandwich construction). 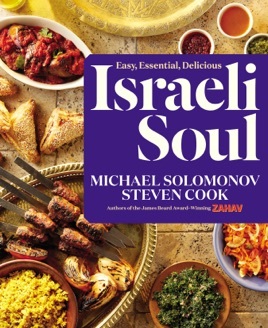 Popular casual spots in Israel are profiled, and broader chapters on salads including a radish and zucchini salad, as well as pickled watermelon and Ashkenazi food, which tends to be overshadowed by Sephardic choices in Israel, are equally generous (e.g., pickled mackerel, cured trout). Persian meatballs with beets, Bulgarian lamb and beef kabobs, and flaky Yemenite malawach flatbread are temptingly presented. Desserts include malabi milk pudding and coconut basboosa, a semolina cake soaked in syrup. Whether cracking a joke about hummus ("After almost 1,000 years, people are pretty much okay with where hummus is at. It doesn't need to be deconstructed") or offering thorough guidance for crafting pita dough, this duo strikes a heartwarming, enthusiastic tone. 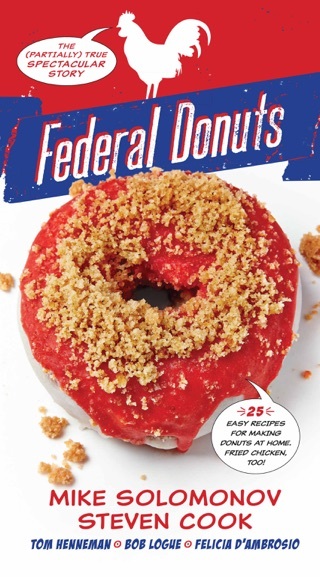 Expect this offering to be as successful as Zahav.